This sachet & Bottle water business plan is regularly updated and can also be used to obtain loans and grants etc. 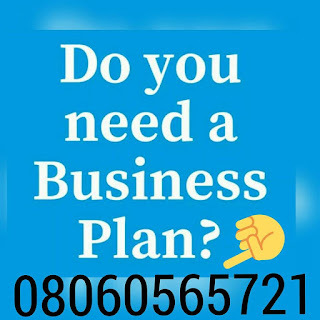 Bottled / Pure Water Business Plan In Nigeria – The need for good quality drinking water packaged under very stringent hygienic condition cannot be over emphasized. When one considers the costly effect of water borne diseases like craw-craw, worm infections, water blindness, dysentery, diarrhea, typhoid fever, cholera to mention but few, it becomes paramount to go for clean (pure) water.